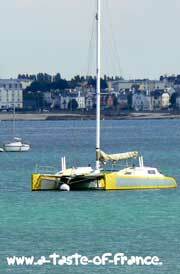 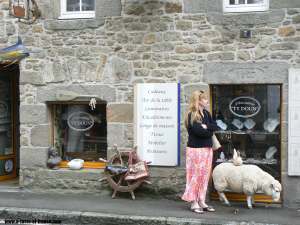 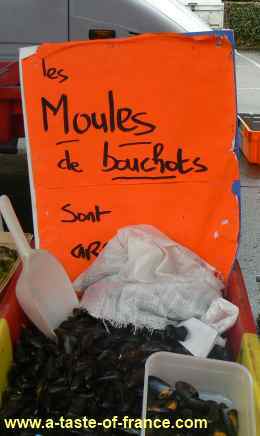 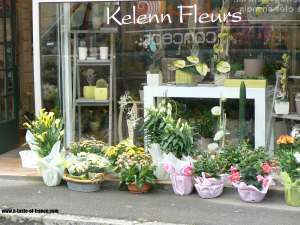 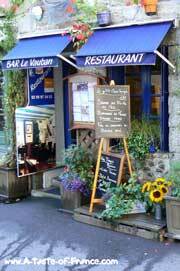 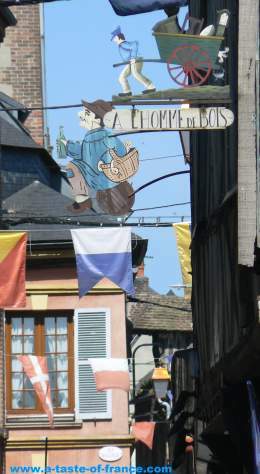 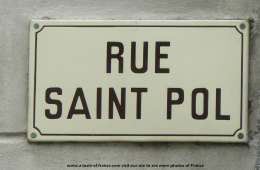 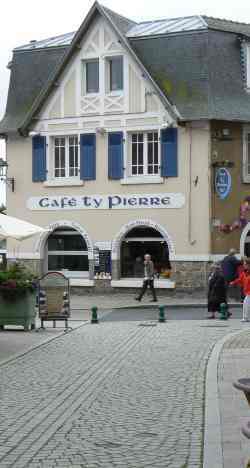 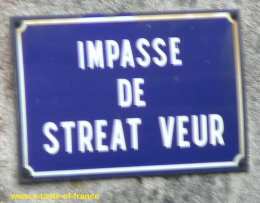 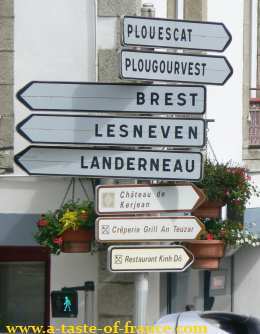 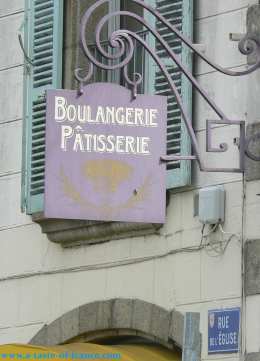 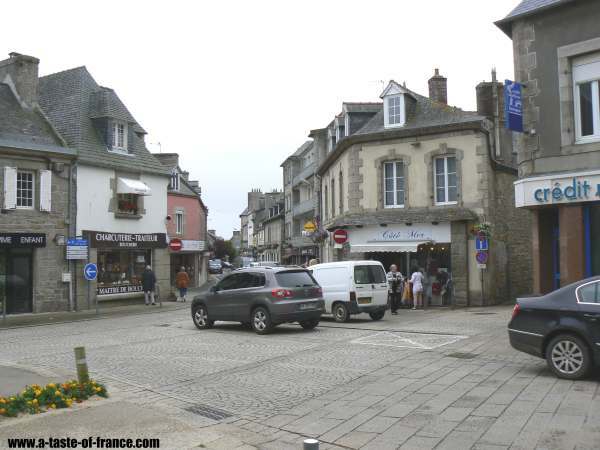 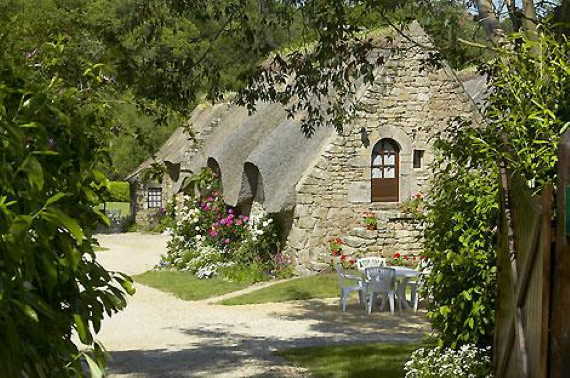 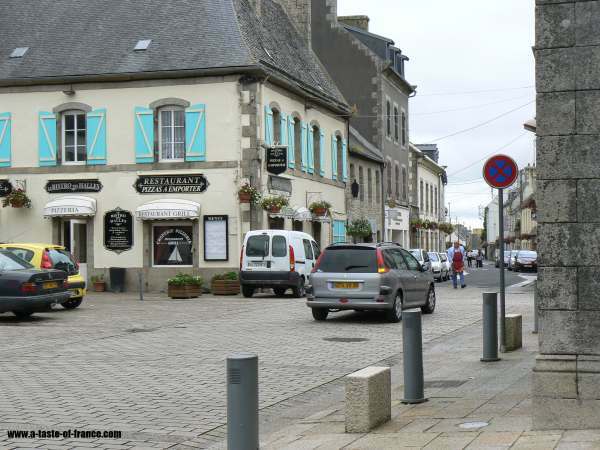 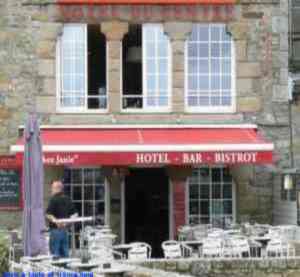 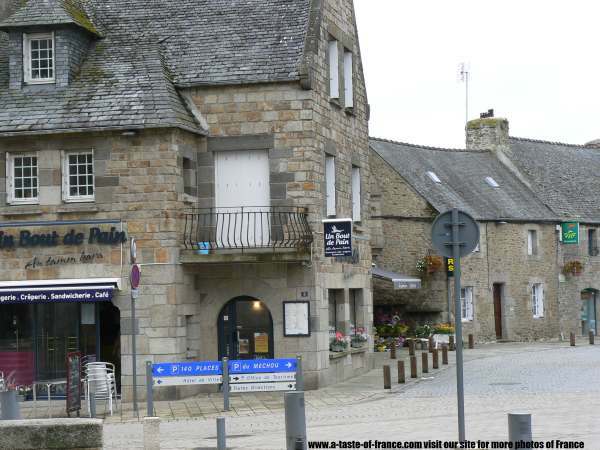 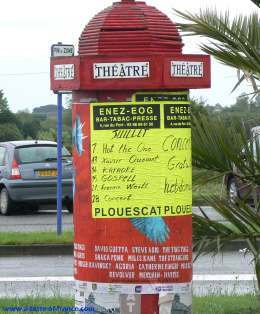 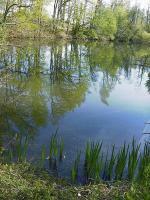 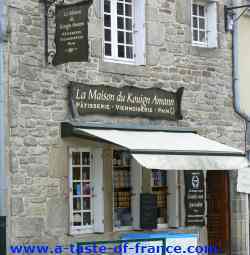 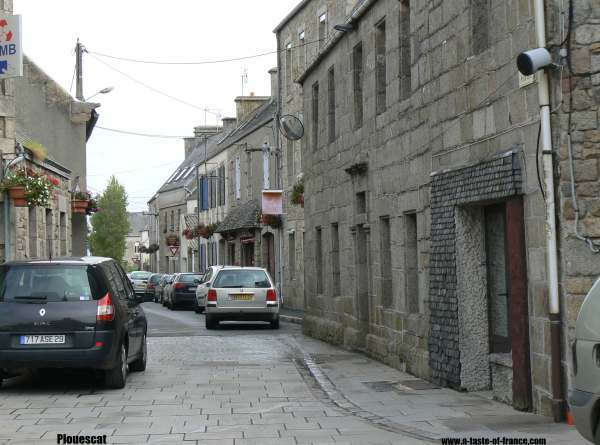 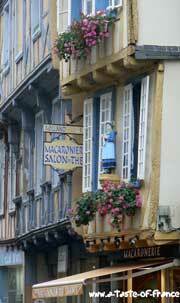 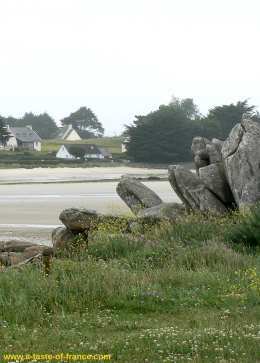 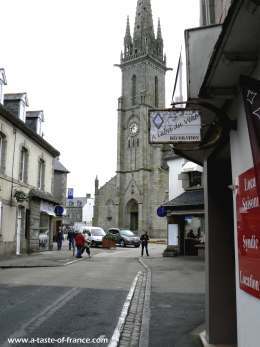 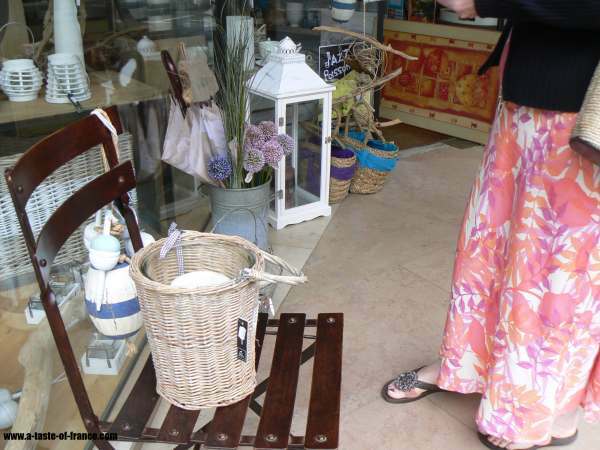 We visited the village of Plouescat several times during our stay at Roscoff. 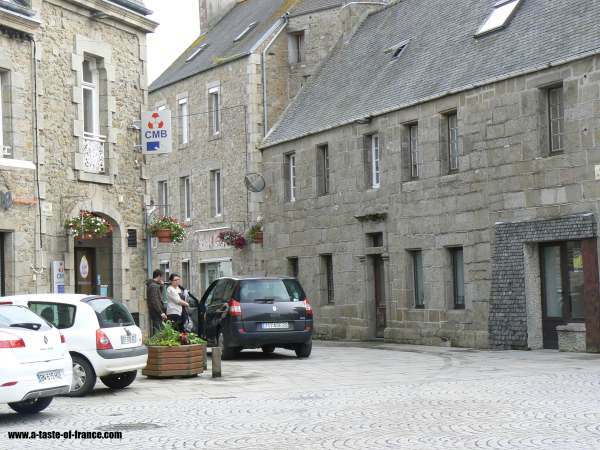 It was about a 20 minute drive to the Port.We found a very good sandwich shop in the village so we tried to make our trips round the area pass through the village. 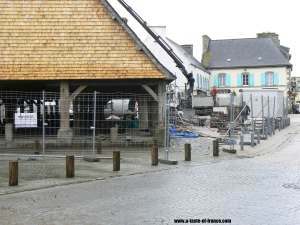 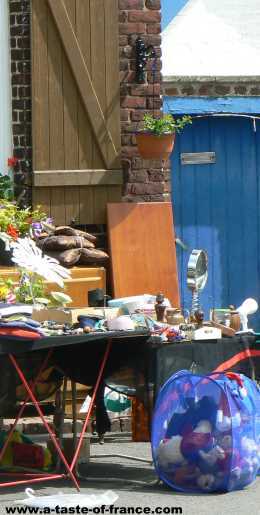 When we visited Plouescat there was a lot of work being done on the old market place. 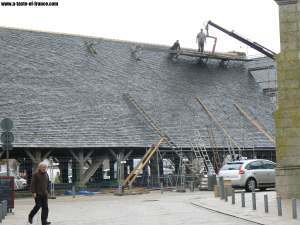 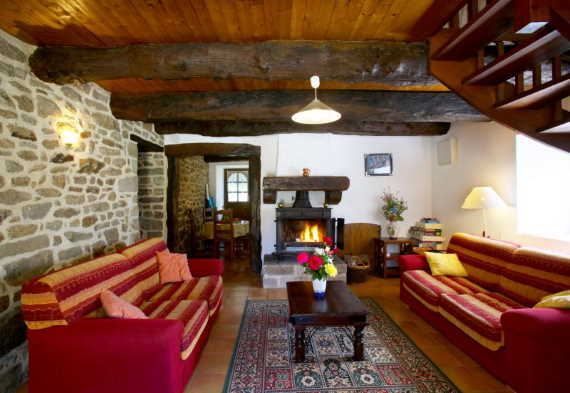 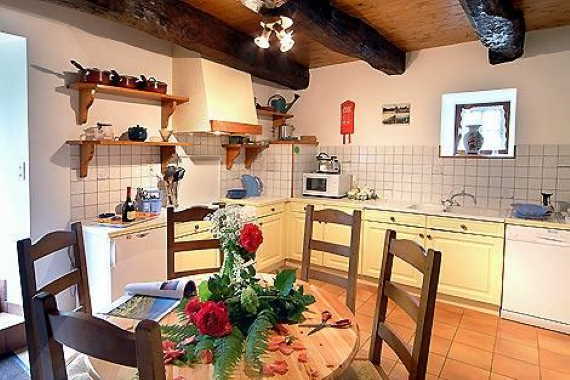 The timber support beams date back to the 15th century they were re-tiling the roof as you can see in the photos. 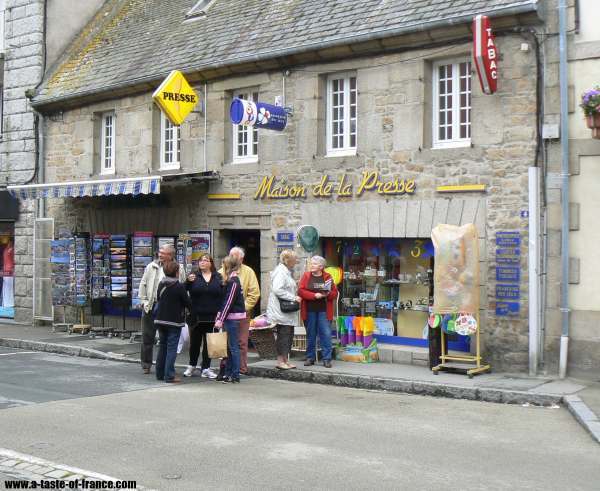 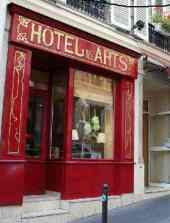 The village has a large tourist office on Rue de Dunkerque there is a car park just in front of the building.You could check out local events and use the internet to check your email`s.The village has a good mix of shops to walk round we visited several gift shops.There was plenty of free parking in the village.